Owning rental property in the Bay area is a great way to supplement your income and/or offer financial security for your retirement. After all, you can virtually make money while you sleep, while still retaining your original investment in the property. However, owning rental property is not without its challenges. 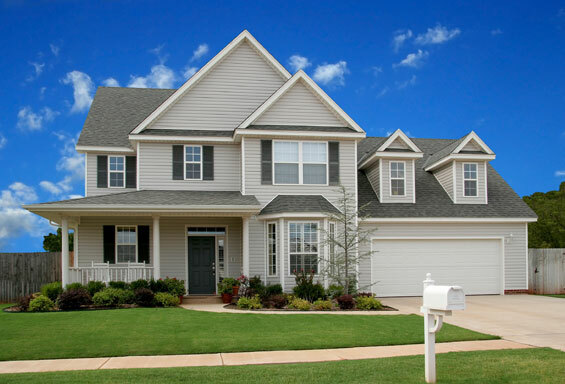 For example, you need to find tenants who will take care of your property and pay their rent on time. Likewise, you’ll have to be ready to address tenant maintenance issues. Similarly the further away an owner is located from the property the more difficult it becomes to manage the rental. That’s where a good San Jose property management firm, like A to B Property Management, can help. Advertises your home online and in print (at our expense), including on sites like Craigslist. In short, we do all of the legwork involved in owning rental properties, so you can concentrate on your other responsibilities, like your primary job, your family and your own residence. Whether you own a single-family home, apartments, duplex or condo, working with a good San Jose property management firm can make owning rental property a lot easier. In fact, once you turn the management of your property over to us, you can relax knowing that your home’s rental is being handled professionally and efficiently. For owners, using a property management firm means that you have a team of professionals behind you to answer tenant concerns and maintenance issues 24/7. What’s more, our property management services will find well-qualified tenants for your property; and make sure that the rents are paid on time every month. You don’t have to worry about getting a 2:00 a.m. phone call from a tenant with a plumbing problem. Nor, do you have to be concerned when you’re on vacation that something may go wrong while you are away. For those looking to rent a property like yours, your working with a property management company helps to assure them that they will be moving into a well-maintained property with an attentive team of professionals looking after payment and maintenance issues. This can help you attract more qualified, reliable tenants and help to keep them longer. 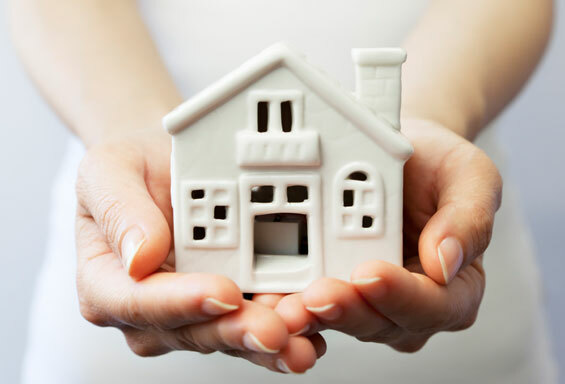 For your existing tenants, working with a property management firm like A to B Property Management means that they can pay their rent easily via our secure online payment portal, have the security that any concerns or issues will be addressed promptly and know that their building will be kept in good repair. Working with a property management company isn’t just about making life easier for you, the property owner. When you work with A to B Property Management, everybody wins. To learn more about how A to B Property Management can maximize your rental income and take the hassle and uncertainty out of owning rental property, complete our free quote form or call our San Jose, CA office at 800 507-2862.